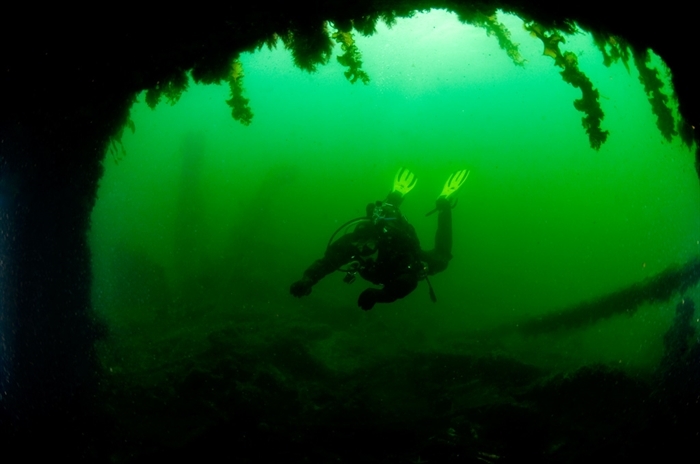 Scapa Scuba is a Five Star PADI dive centre specialising in small groups and individuals. Catering for experienced divers and complete beginners! 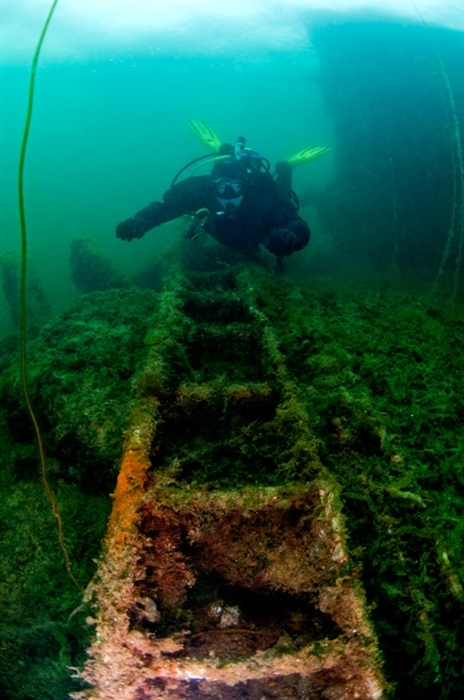 TRY A DIVE and experience the thrill of shipwreck diving on your first ever dive! The half day ‘try a dive’ is one of our most popular courses and is available to everyone aged 10 and above who is reasonably fit and healthy with a basic swimming ability. The ‘try a dive’ course is run on a one-to-one basis with direct instructor supervision throughout, making the experience personal to you and your needs. The session progresses at your pace – you can do as much or as little as you like. The whole experience is simply about having fun and swimming underwater around the historic Blockship wrecks at the Churchill Barriers! Previous diving experience is not required, making it a perfect family fun day out! Cost…£85 per person for one dive and £150 per person for two dives. Offering a full range of courses, from Open Water to Divemaster. Specialities including wreck, deep, nitrox and dry suit diving. 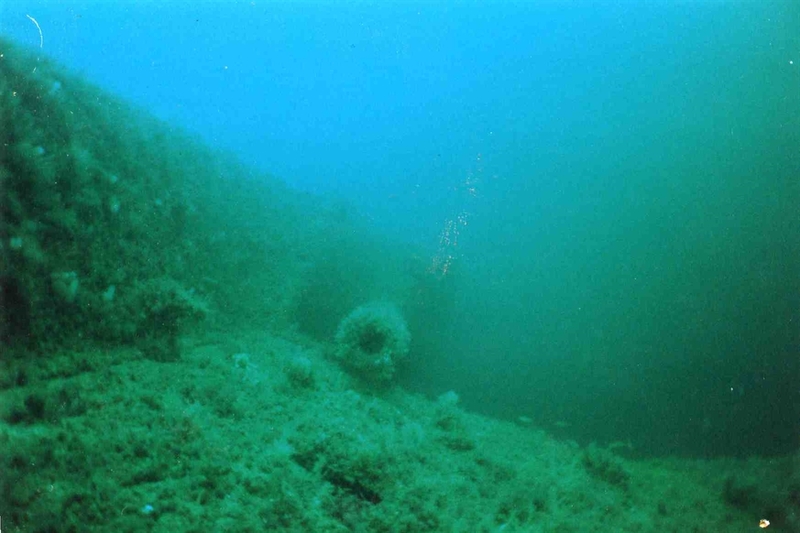 Guided shore diving at the Churchill Barrier wrecks. Ideal site for the recently qualified/less experienced diver, or those using a dry suit for the first time. 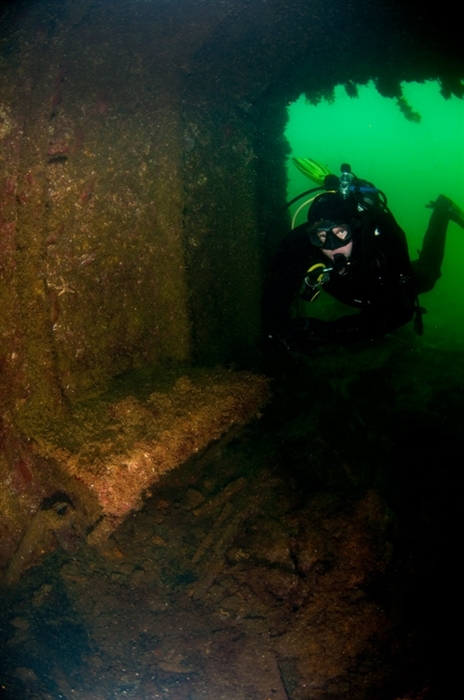 Guided dives in Scapa Flow – 3 Battleships and 4 Light Cruisers make Scapa Flow the best wreck diving site in Europe! 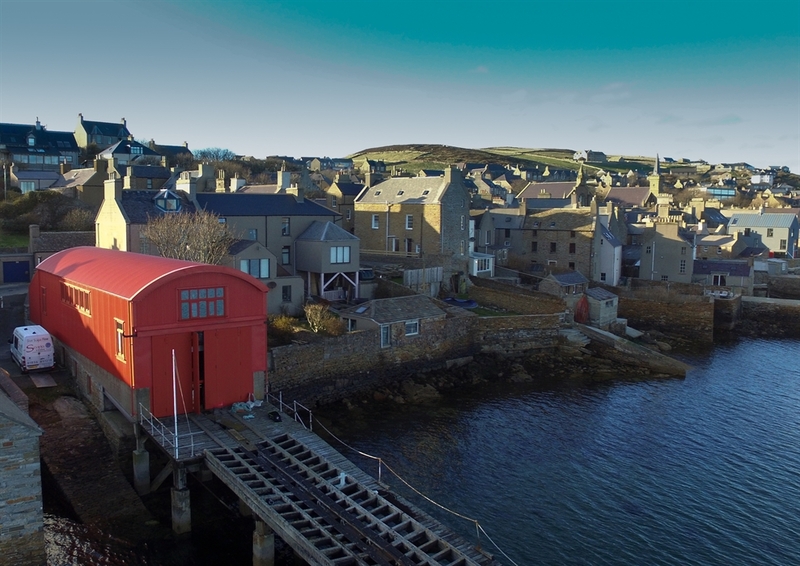 Scapa Scuba: The Red Shed Dive Shop! Fully stocked with a wide range of dive equipment including the ‘Wrecked in Scapa’ range of very popular Fourth Element T-shirts and Hoodies. Scapa Scuba dry suit sales – excellent 'made-to-measure' dry suits manufactured on site at competitive prices. Very amusing selection of unique novelty hoods, individual and very noticeable! Dry suit repairs – overnight service available. 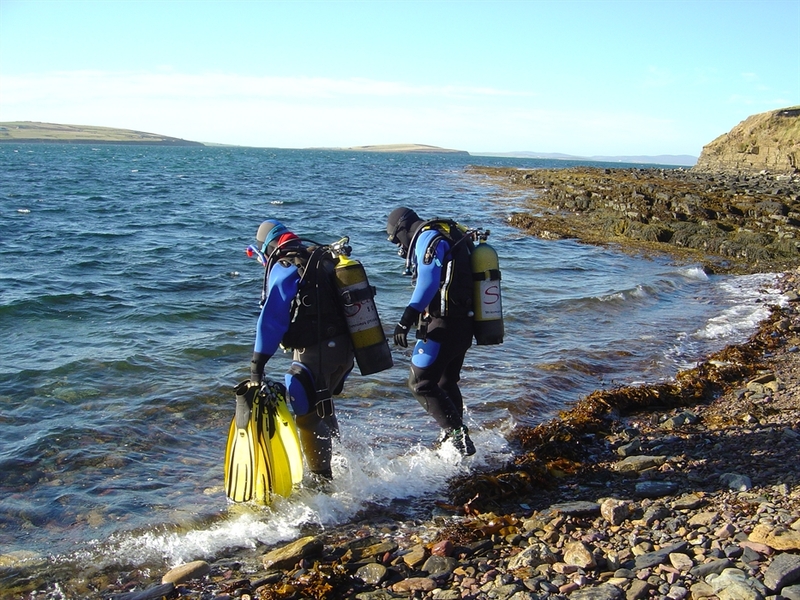 Scapa Scuba have been manufacturing and repairing dry suits since 1996! Full range of equipment servicing with our on site ASSETT technician.